Nancy Smyth Templeton earned her PhD in molecular biology and biochemistry from Wesleyan University. She underwent postdoctoral training at the National Institutes of Health in the NCI and the NHLBI. She was recently the director of delivery systems at Gradalis/Strike Bio Inc., focusing on targeted delivery of bifunctional shRNA therapeutics to solid tumors by intravenous injections using her robust nanoparticles: bilamellar invaginated vesicles (BIVs). Dr. Templeton has published 62 peer-reviewed papers, presented over 170 seminars, been issued 16 patents, and won several awards. 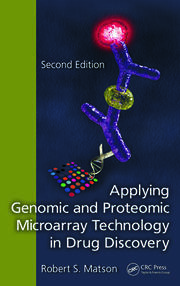 "This textbook edited by Nancy Smyth Templeton is exactly what is needed to advance the fields of gene and cell therapy and for general education and further refinement of the technologies. 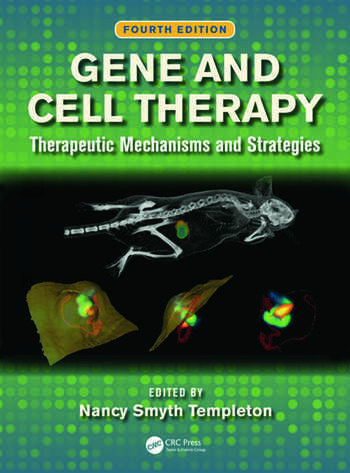 … With over 1,000 pages describing the current gene transfer and vector technologies and the basics of cell therapy and clinical applications, this fourth edition of Gene and Cell Therapy: Therapeutic Mechanisms and Strategies will give an excellent, comprehensive basis to advance gene medicine and cell therapy toward successful future applications in medical practice." 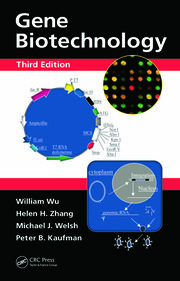 "The newly updated edition contains additional chapters covering promising gene and cell therapy clinical trials…. 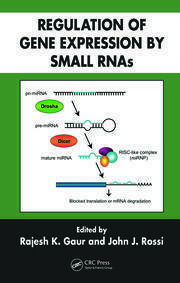 The book is also suitable for readers from all backgrounds including students, physicians, scientists, and other individuals interested in understanding the current status of gene and cell therapies and their contribution to the field of medicine."